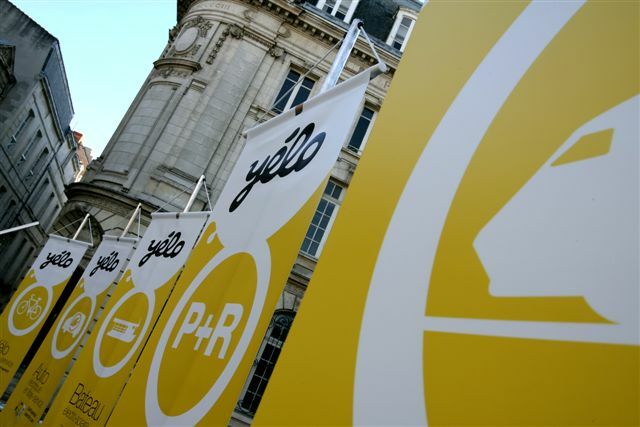 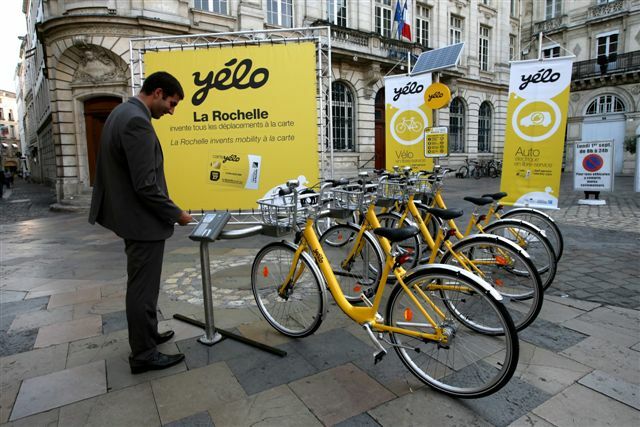 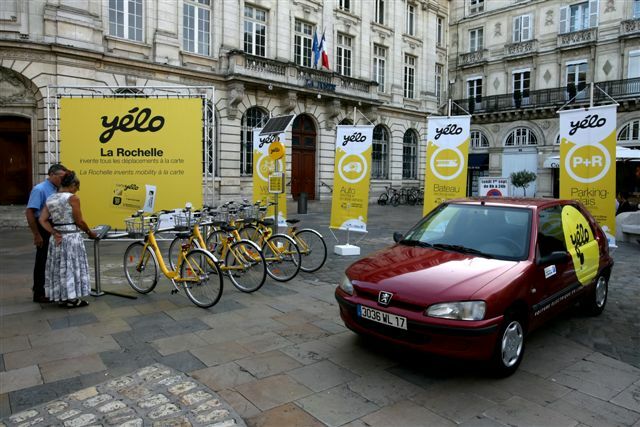 Yélo, the new fully automated city-bike service was launched on 5th June 2009 with 26 FlexBike stations in La Rochelle. 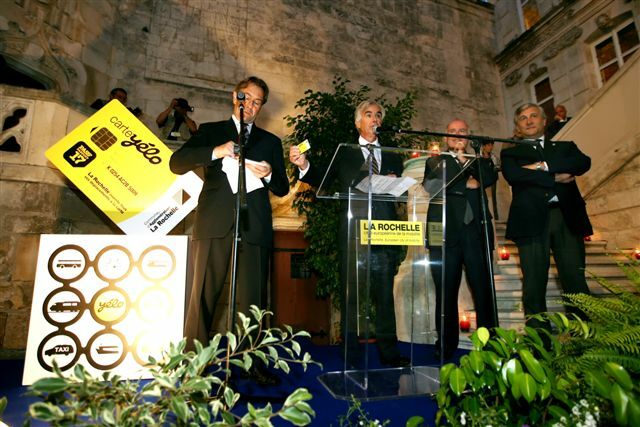 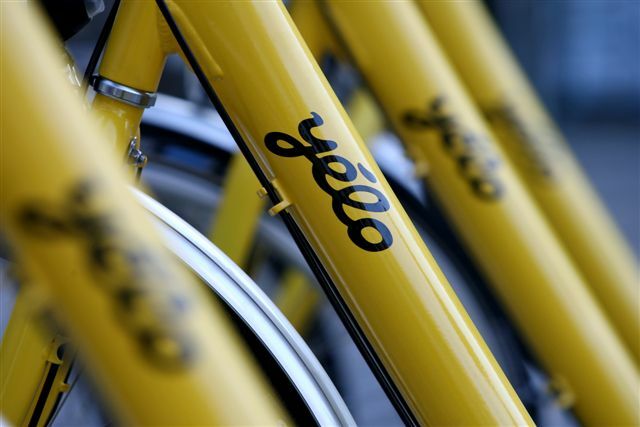 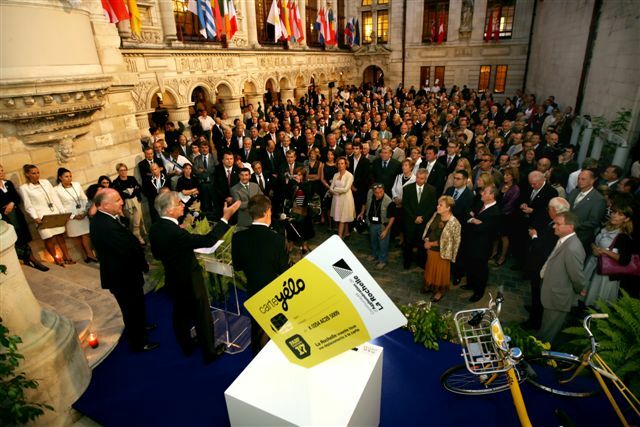 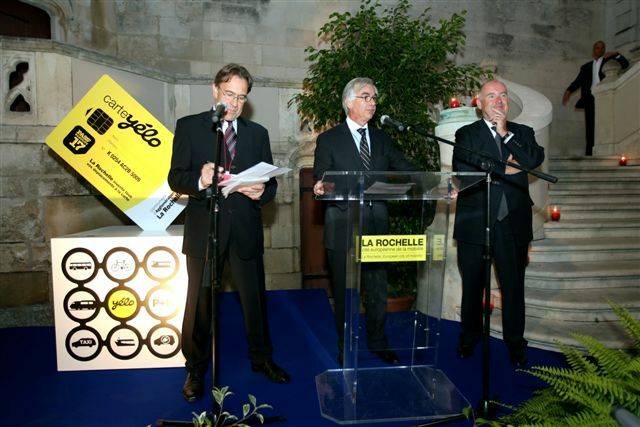 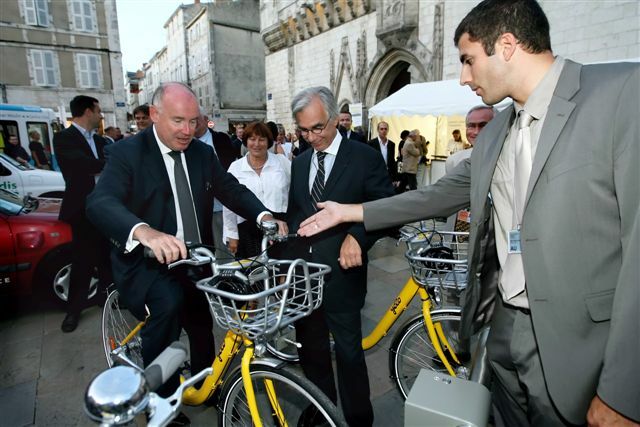 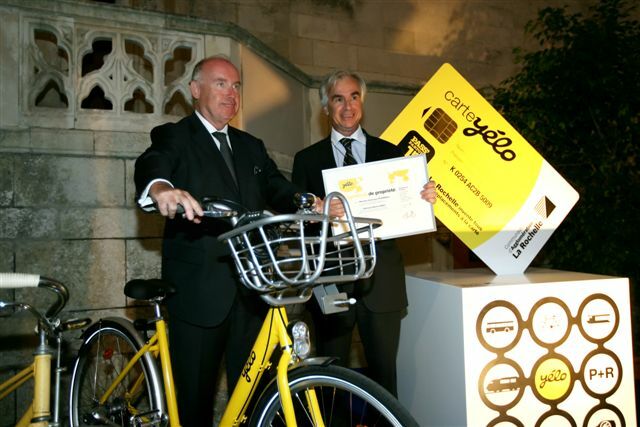 In 2008, FlexBike was chosen by the Communauté d'Agglomération de La Rochelle to provide equipment and software for the extension and automation of its famous Vélos Jaunes (Yellow bikes) city-bike service. 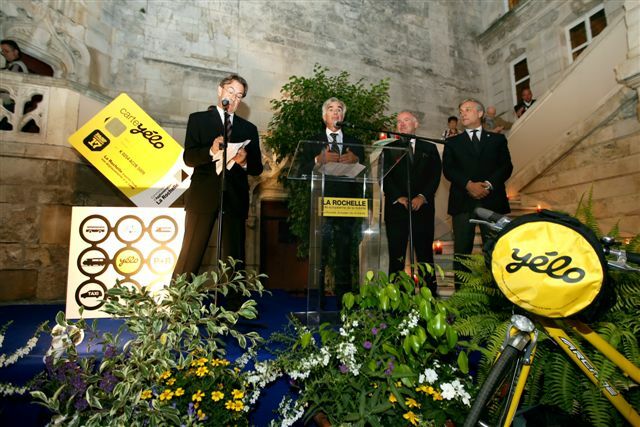 Created in 1976 by the pioneering Mayor Michel Crépeau , the Vélos Jaunes of La Rochelle is one of the world's first city-bike services. 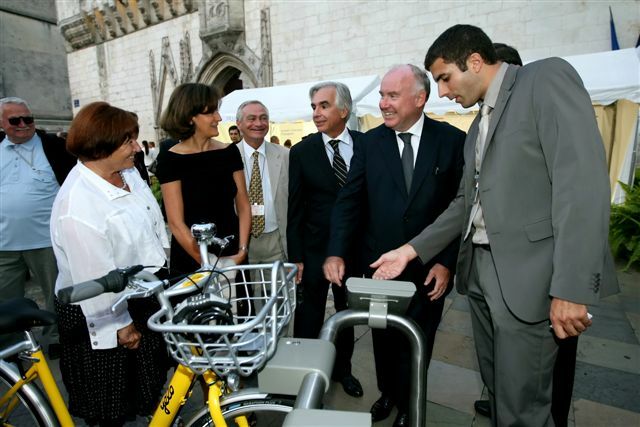 On the occasion of the informal meeting of EU transport ministers, which was held in La Rochelle on 1st September 2008, the new generation of the Vélos Jaunes, renamed "Yélo" and now fully automated by FlexBike was unveiled by Maxime Bono, Mayor of La Rochelle, President of the Agglomération de La Rochelle and member of Parliament. 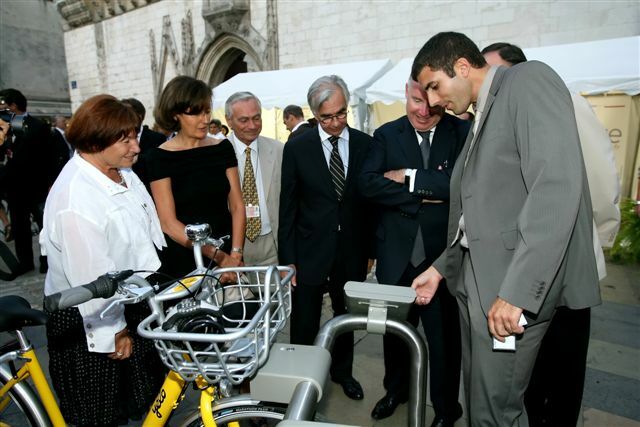 During the proceedings, a gift was made of the first "Yélo" bicycle, which was presented to government minister Dominique Bussereau, Secretary of state for Transport and president of the Conseil Général de Charente-Maritime.